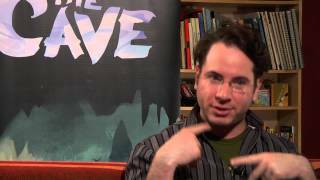 2/7/2013: The game's devs discuss its development. 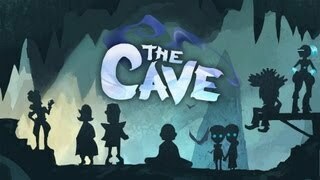 1/15/2013: Meet the characters of The Cave. 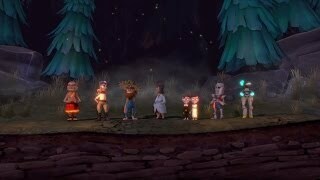 12/3/2012: The adventurer, the hillbilly, the knight, the monk, the scientist, the time traveler, and the twins explore The Cave. 5/24/2012: Your first look into the depths of The Cave.